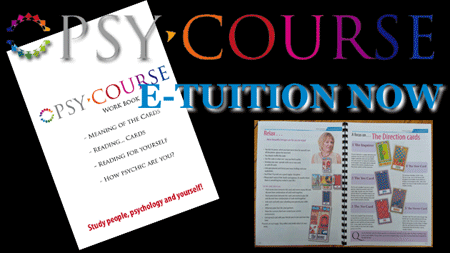 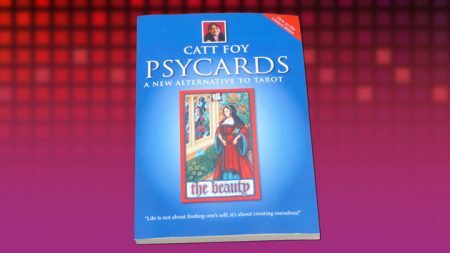 £16.00 (FREE Delivery in the UK; plus P&P for other countries) Postage and packing included. 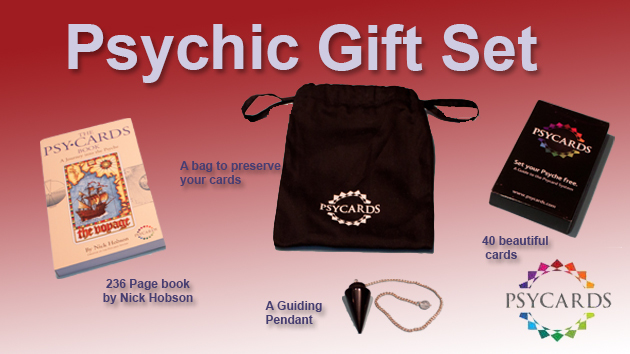 Our prices depend on the postage from UK to deliver your product. 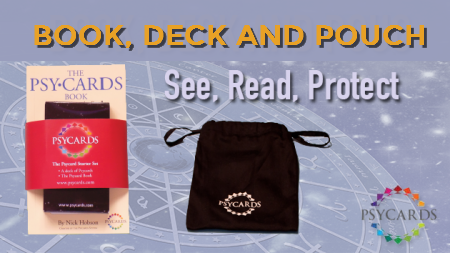 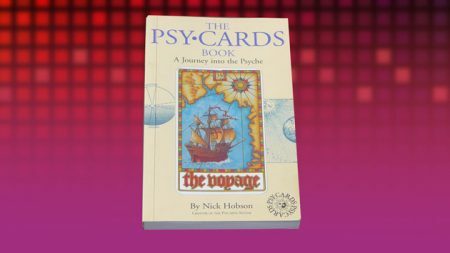 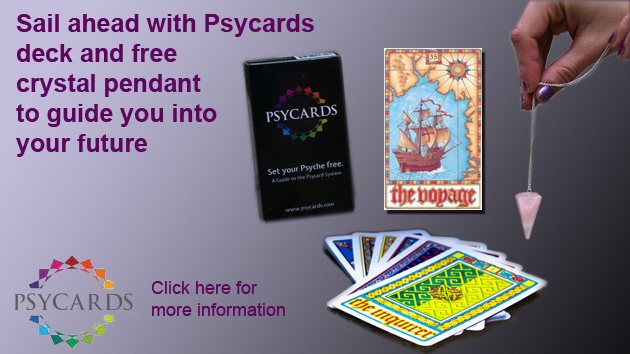 215 pages full of useful information about history of creation of Psycards, meanings of the cards, spreads to use.